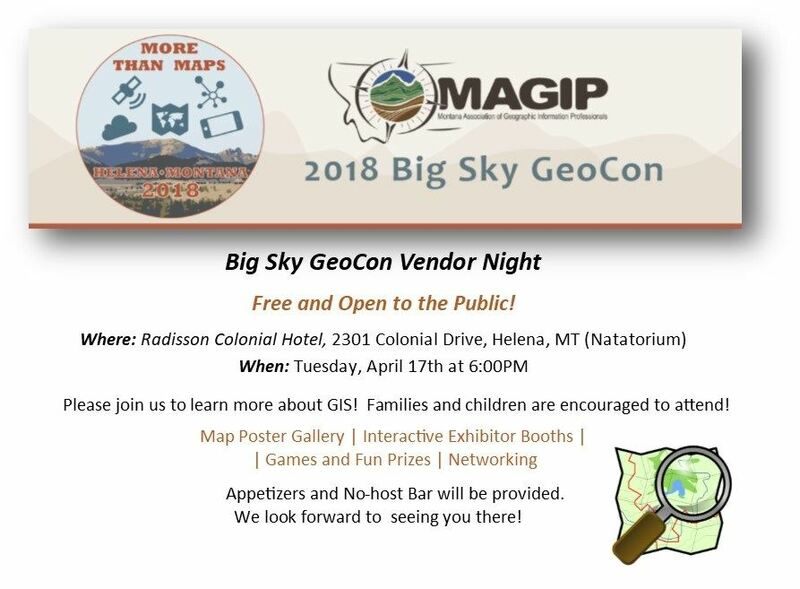 The Big Sky GeoCon Planning Committee is pleased to announce Historian Dr. Ellen Baumler as keynote speaker! Keeping in line with our theme (More Than Maps), Ellen will provide a unique perspective on how maps tell history, keep history alive, and how they really are ‘More Than Just Maps’! 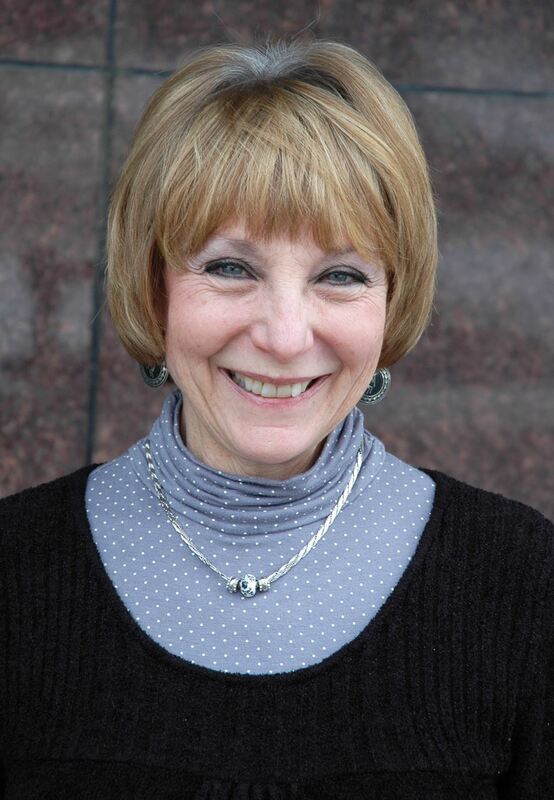 Ellen Baumler has been the interpretive historian at the Montana Historical Society since 1992. She received her PhD in English, classics, and history from the University of Kansas. She is a longtime member of the Humanities Montana Speakers Bureau and a 2011 recipient of the Governor’s Award for the Humanities. She was the co-curator of the society’s recent award-winning Chinese exhibit, “Forgotten Pioneers.” Ellen has composed hundreds of signs for Montana’s historic sites, created walking tours for diverse audiences, and taught in classrooms across Montana. A popular speaker and storyteller, she is an award-winning author of 11 books and dozens of articles on historical topics. Ellen especially delights in sharing Helena’s lesser known history with audiences of all ages. Ellen was also a contributor to the Helena Walking App. 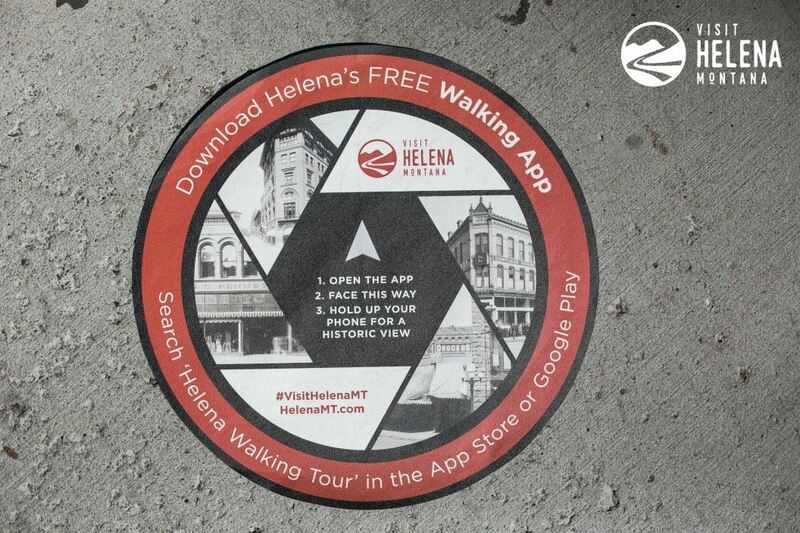 The app provides an interactive way to explore and learn about Helena’s history and architecture. Ellen wrote the content associated to the images within the app! The Montana State Library is the steward of the Montana Spatial Data Infrastructure (MSDI) Administrative Boundaries which is comprised of: Incorporated Cities and Towns, Reservations, School Districts, County Boundaries, Tax Increment Financing Districts, Weed Management Districts, and the State Boundary. This presentation will provide an update on the U. S. Census Boundaries and Annexation Survey (BAS) and School District Review Program (SDRP) as well as database schema changes and web service updates. An overview of issues and tips on how to conduct LUCA work in-house. Attend this presentation to hear about ways to process your address list and how to compare it with the Census Bureau address list. This presentation is designed for those program participants who have received materials from the Census Bureau and need guidance on how to proceed with LUCA review. For each decennial Census, the U.S. Census Bureau delineates new Census tabulation blocks. Census Blocks are the smallest geographic unit used by the Census Bureau for tabulating decennial census data. The Census Bureau will delineate the 2020 Census Blocks in mid-2020. This presentation will explain how the Census Bureau determines what visible features (such as roads, streams, railroads and transmission lines), and non-visible features (including city, township, school district, and county boundaries) are used to bound the new blocks. 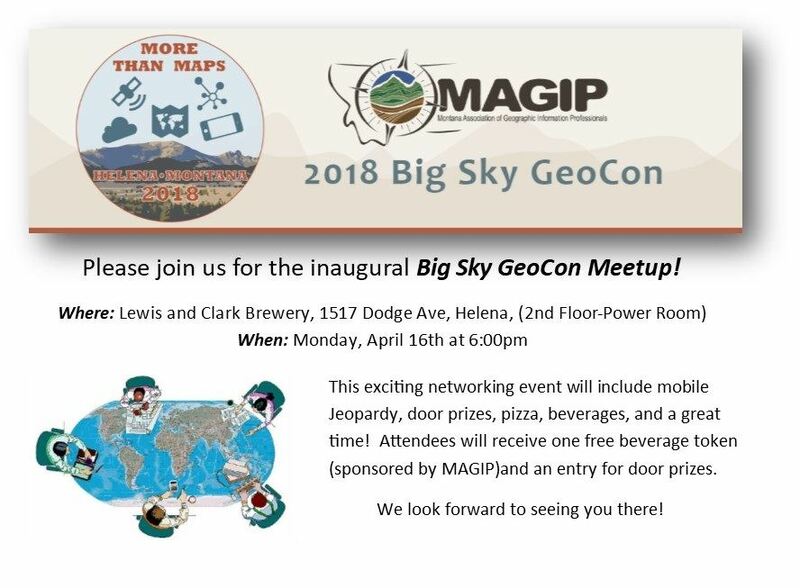 The presentation will also highlight the importance of feature and boundary accuracy in its Master Address File/Topological Integrated Geographic Encoding and Referencing (MAF/TIGER) System for delineating blocks, and how local and state governments can influence block delineation by providing accurate boundary and feature information. The U.S. Census Bureau’s Public Law 94-171 Redistricting Data File: What Information Does It Contain and How is it Used? Public Law 94-171 require the U.S. Census Bureau to work with states in a non-partisan manner to identify geographic areas for which population tabulations are needed for legislative redistricting, and to deliver those tabulations to the states no later than one year from Census Day (April 1, 2021). This presentation will explore how the Census Bureau meets the requirements of P.L. 94-171 through the Redistricting Data Program. The Census Bureau’s design plans for the 2020 Census Prototype Redistricting Data File design will be discussed with some explanation on how the states use these data for their legislative redistricting. Do you know where to look for the data you need? This presentation will review the Data Tools Tab for accessing Census data through products and tools including data visualizations, mobile apps, interactive web apps and other software. 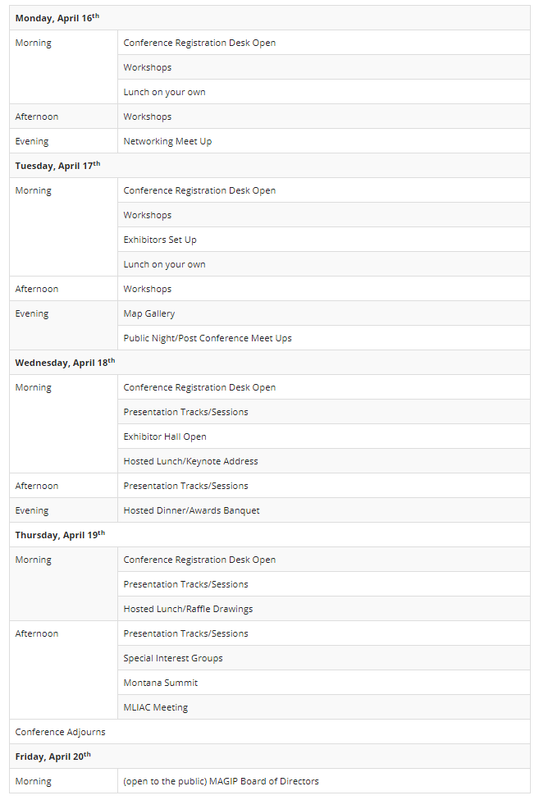 In this session data users will see how Census Bureau data tables can be uploaded into a public mapping tool for combining data from multiple resources for visual dynamics.